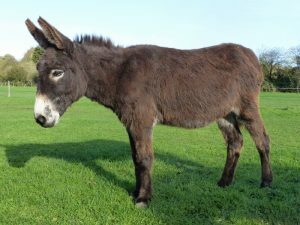 Adopting a donkey is a lovely way to support the work of the Island Farm Donkey Sanctuary which provides a safe place for abused and ill-treated donkeys and helps them to go on to live peaceful and happy lives. 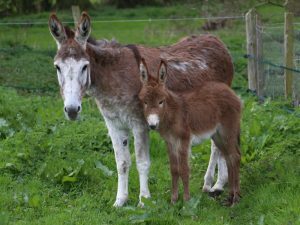 It also gives you an extra incentive to come and visit as we will be pleased to meet you and introduce you to your donkey. 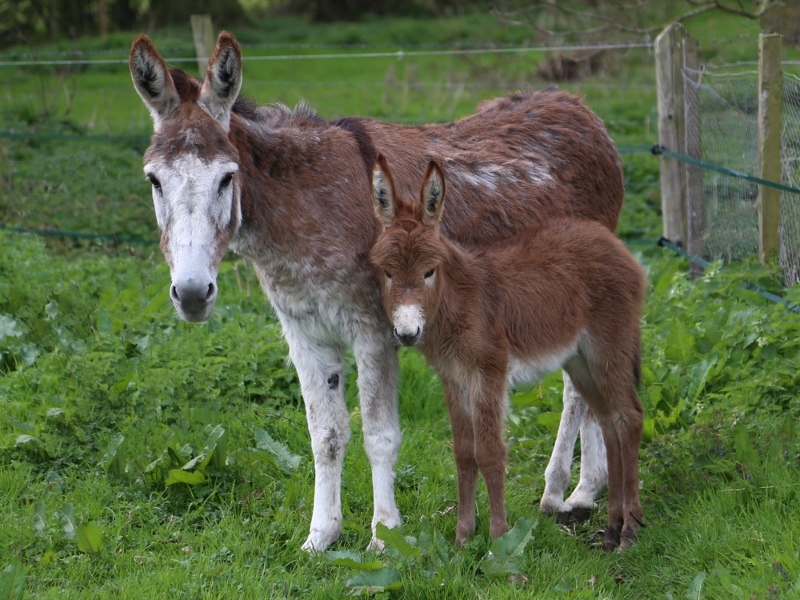 A great many of our donkey adoptions are given as gifts and it certainly makes an unusual present! 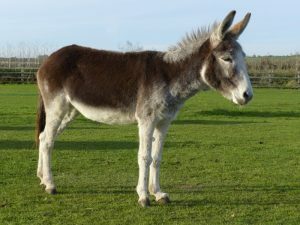 We will happily make arrangements for you to adopt a donkey on behalf of another person if you’d like to give this as a gift. 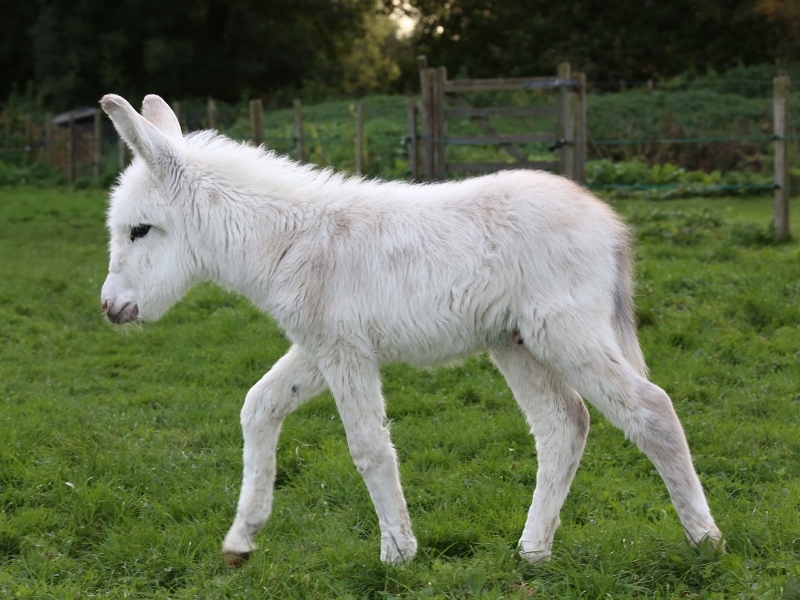 The cost of a donkey adoption is £20 for the year. You will receive a beautiful photograph of your donkey and details about his or her life-story as well as an adoption certificate. There are also plenty of opportunities either to visit your donkey here at the Sanctuary or when out-and-about in the local community at events or attending donkey shows. 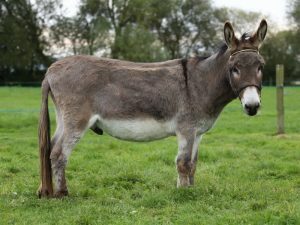 Where can I see my donkey? Our adoption donkeys are very active in the local community, attending church services at Easter and Christmas as well at participating at local events such as country fairs and steam rallies. 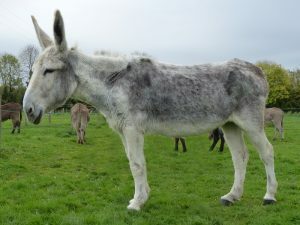 We will keep details of the forthcoming activities of the donkeys on the website so that you can see what they are up to and, of course, you could then go and see them in action. 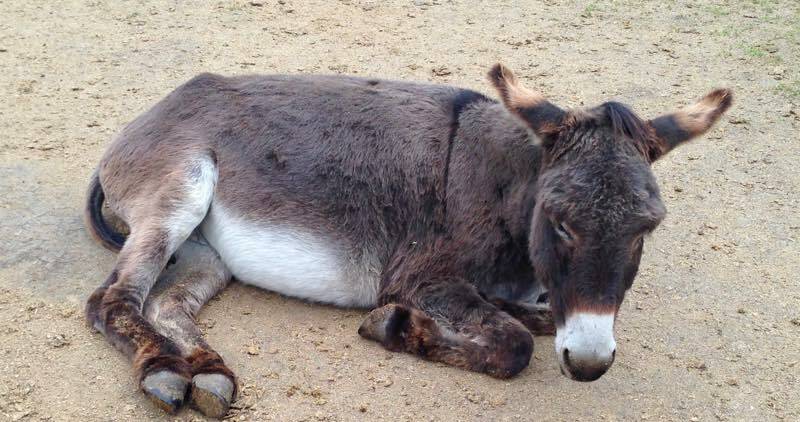 Remember though, that arrangements might change at the last minute if a donkey is ill or otherwise unfit to travel so it is worth telephoning the Sanctuary on the day to check if your donkey will be attending a particular event, especially if you are going to make a long journey. This also applies if you want to come to the Sanctuary and visit your donkey. We would be thrilled to see you but do call or email to check that your special donkey will at home as we’d hate for you to be disappointed. 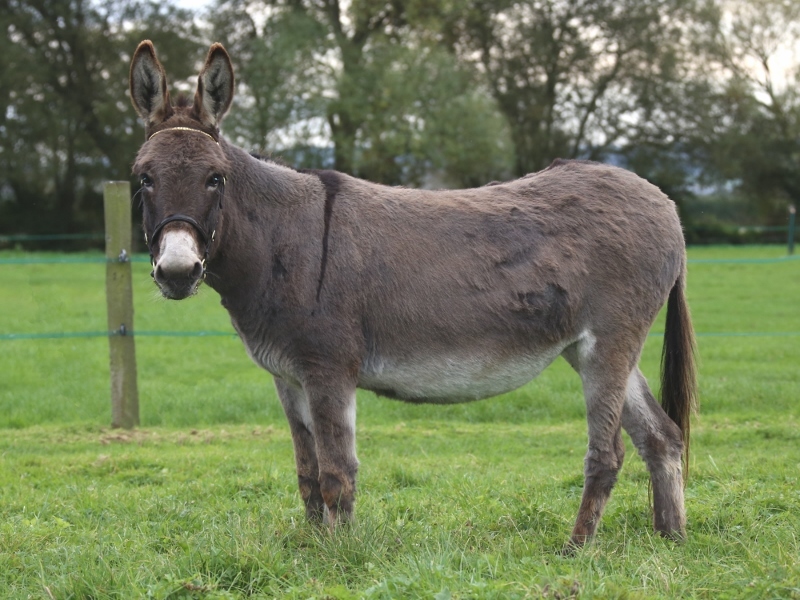 Some of the adoption donkeys also compete in donkey shows around the country, often with great success. We like to take our donkeys to competitions to demonstrate what a happy and healthy life a rescue donkey can lead as well as providing valuable publicity for our work. If you would like to share the excitement when your adoption donkey is at a show by coming along to watch, please let us know so that we can chat to you at the showground and make sure that you feel welcome and involved. 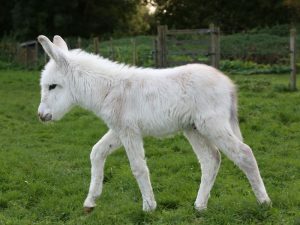 Which donkey should I adopt? 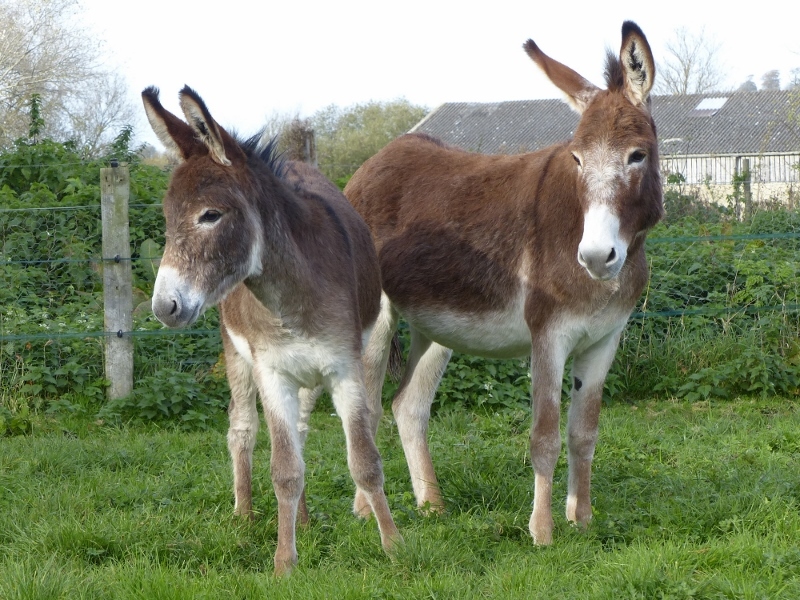 That’s a difficult question but we’ve tried to make it easier by having nine donkeys to choose from so we hope that you will find one that appeals to you. 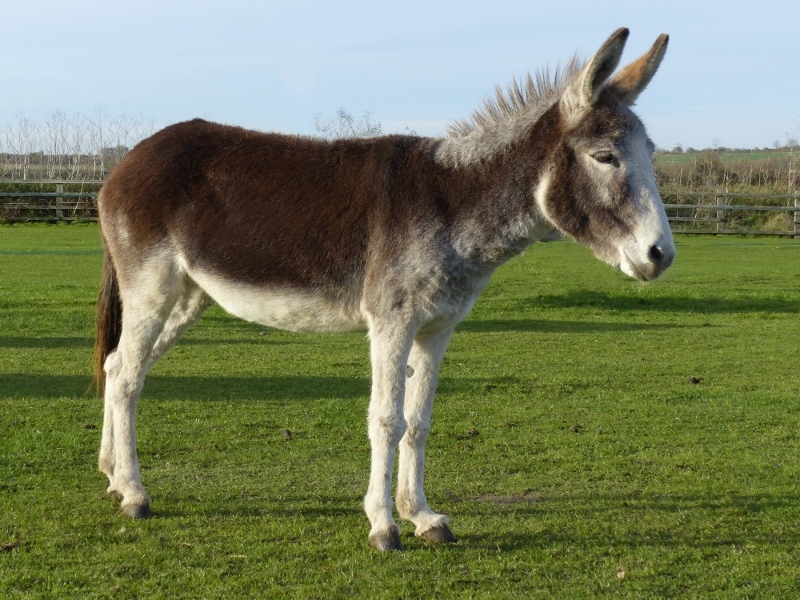 Have a look at the photographs and their stories to help you make a decision. 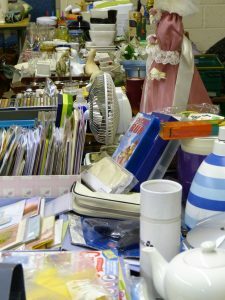 If you live nearby and would like to visit before making a choice, then you are very welcome. 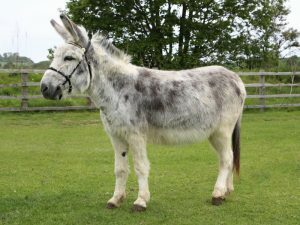 There is usually someone around to help you identify the adoption donkeys and to chat to you about them. 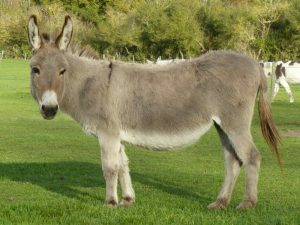 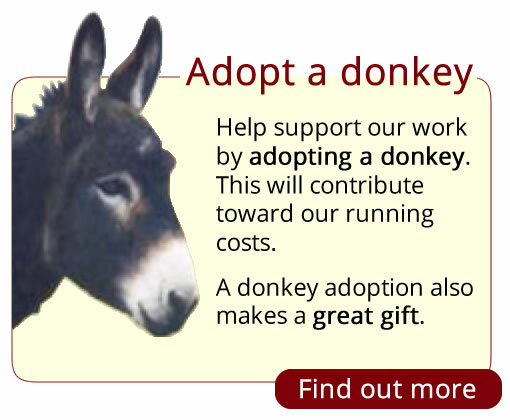 If you would like to adopt a donkey please click here.